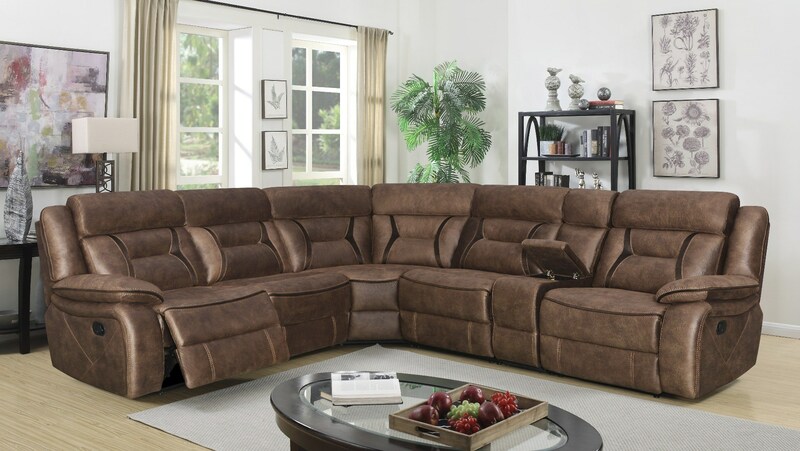 Gather for family movie night or to watch the big game in comfort, Presidio 6 piece reclining sectional only $1499. 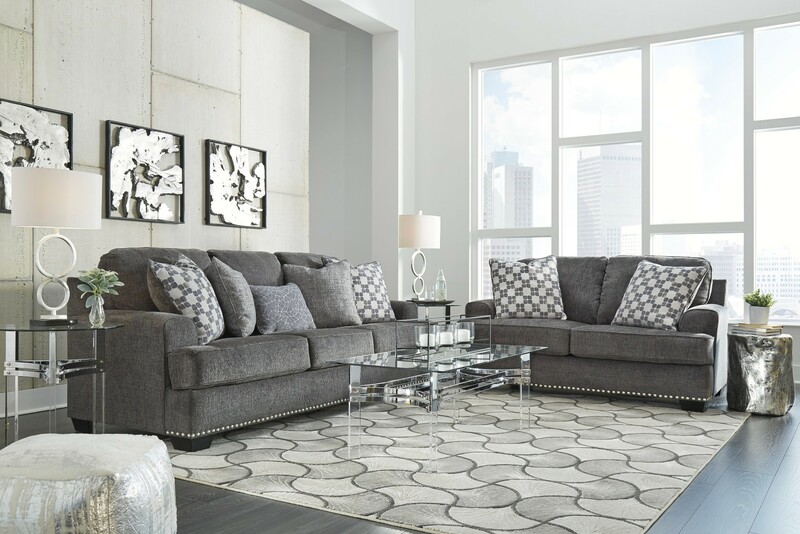 Arabi sofa and loveseat available in 2 colors - Ecru and Cashmere. Both pieces only $699. Incredible Living Room values. 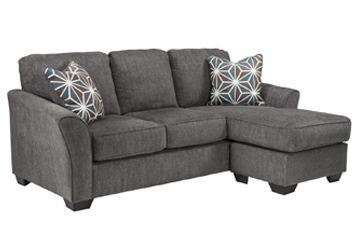 This Sofa and Loveseat, both for only $899. Designer pillows included. It's a Chofa, combination of sofa and chaise. Chaise can be moved to other side. Perfect for small spaces. Only for $499! 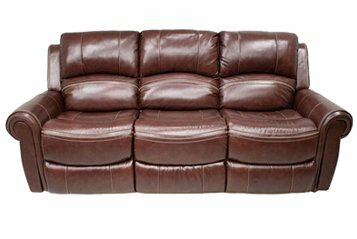 Top grain leather power reclining sofa with decorative stitching. Comfortable seating and great looks. Relax in style. 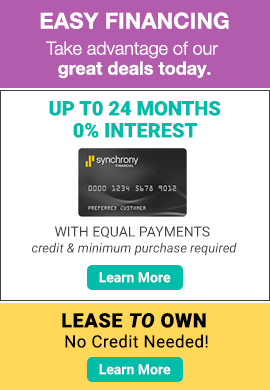 Only for $999. 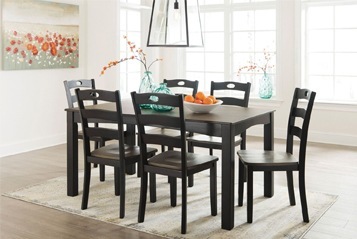 Dining table with 6 slat back chairs, all 7 pieces only $499. Bring home the warmth. 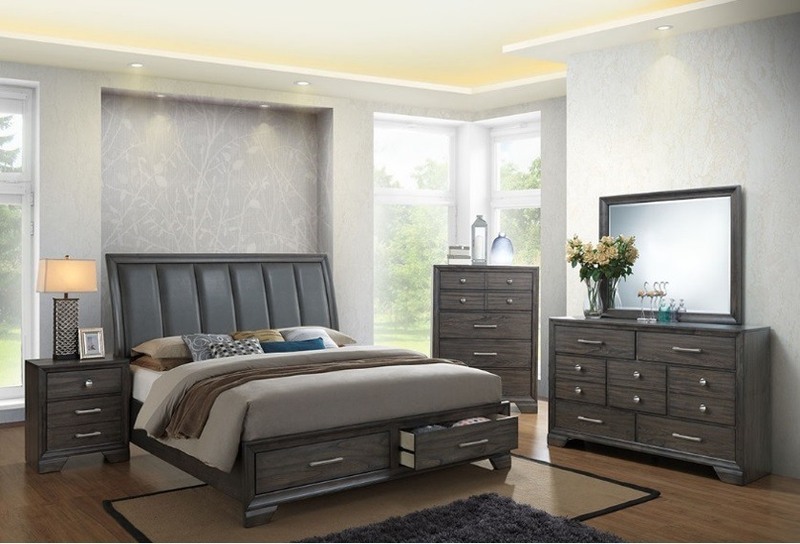 Modern look bedroom with Grey tone finish and lots of storage. Complete 7 Piece bedroom set for only $1199. Bedroom includes queen bed, dresser, mirror, chest and nightstand.